Seven members of the American Salvage Association (ASA) have been invited to submit competitive bids to remove the capsized cruise ship Costa Concordia, which ran aground off the Italian island of Giglio in late January. One member already involved with response. According to Lloyds List, "The company (vessel owner), owned by Miami-based Carnival, said in a statement that it would select a salvage firm based on tenders" by the end of March. One ASA member has already been contracted and is onsite in Italy to remove fuel oil and marine gasoline from the vessel. And Lloyds List indicated removing the Costa Concordia could start as early as April, and could take between seven and 10 months. “While terribly tragic, the capsizing and grounding of the Costa Concordia underscores the need for a professional salvage response to this very complex challenge," said ASA President Tim Beaver. "But ASA salvors are some of the very best in the world and I have no doubt the selected company will perform to its utmost capability," he continued. 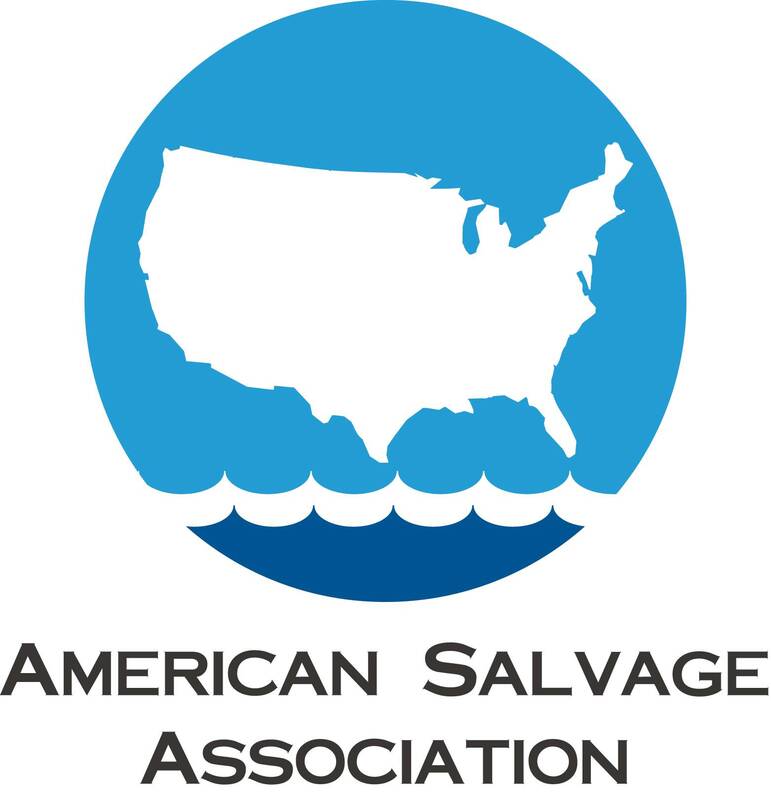 The American Salvage Association is a trade association promoting professionalism and improving marine casualty response in North American coastal and inland waters. Visit www.americansalvage.org.